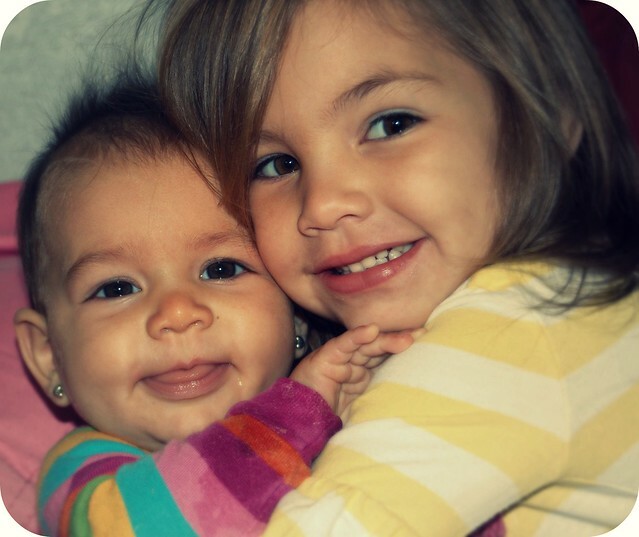 "Sisters are a part of childhood that will never be forgotten"
I love my sisters, they are the best! Darling picture! I just found your blog, LOVE it and am totally following!